If you are familiar with the Scotch Malt Whisky Society you may know last summer they flung their doors open to non-members on the ground floor of the Queen Street venue in Edinburgh. This new bar was called Kaleidoscope. After almost a year of success, the Society have decided it was time London had one too. Kaleidoscope at Devonshire Square, is due to open Friday 2nd June. 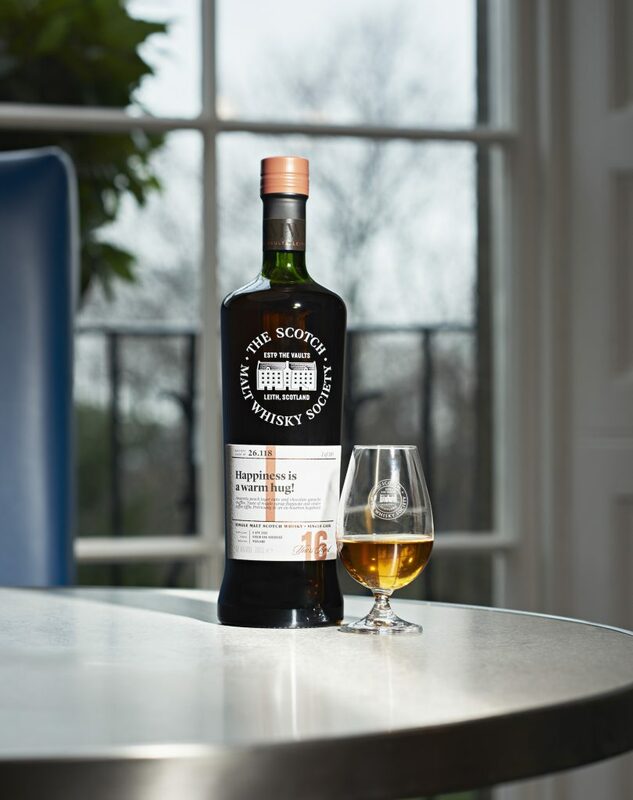 The Scotch Malt Whisky Society is set to unveil a new bar in London when Kaleidoscope at Devonshire Square opens it doors on Friday 2nd June. Following the success of Kaleidoscope at 28 Queen Street in Edinburgh, the new bar, which will be home to more than 200 of the Society’s exclusive single cask whiskies, will be open to all whisky fans, as well as Society members. 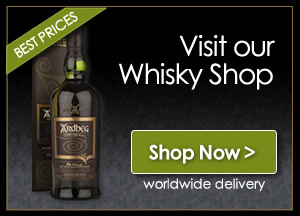 The Society’s whiskies are presented in 12 unique flavour profiles, which have names such as such as Old & Dignified and Deep Rich & Dried Fruits. Kaleidoscope at Devonshire Square is situated underneath Scottish restaurant Mac & Wild in the heart of the City, two minutes’ walk from Liverpool Street station. Housed in a traditional warehouse the bar will also offer an exclusive menu of whisky cocktails, specially created by mixologists Michael Cook and Jamie Meehan to showcase cocktails with a base of SMWS whisky, such as the Bloody Scotsman, Blood and Sand or a classic Old Fashioned. It will also offering fine wines, Champagnes and draught beer from Edinburgh and a selection of bottled craft beers. The bar will have a range of light snacks featuring food from Mac & Wild, which is one of the Society’s network of ‘partner bars’. The Scotch Malt Whisky Society already has a members-only venue at 19 Greville Street in Farringdon, but this is its first bar in London that will be open to non-members as well as members. said Jan Damen, operations director UK from The Scotch Malt Whisky Society. The Kaleidoscope Bar will open its doors for a one-off event for World Whisky Day, Saturday, 20 May, from 12-6pm with masterclasses available at 1pm and 3pm. The official opening of the bar is on Friday, 2 June. The venue is able to host private events for up to 100 people including tastings, dinner and tastings and receptions. 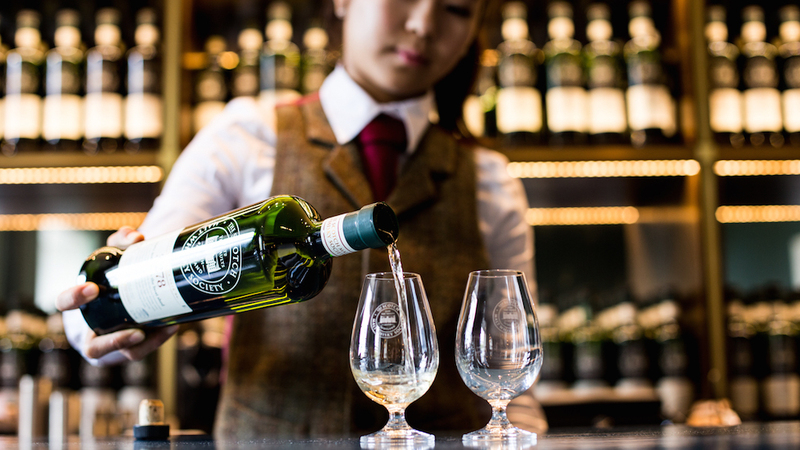 The tastings will be hosted by one of the SMWS Ambassadors, who will enlighten guests about the Society’s single casks whiskies and its 12 flavour profiles. Food, from snacks to a full sit-down dinner, can be provided by Mac & Wild.